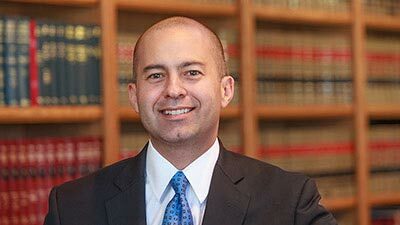 Arizona food poisoning lawyers handle cases involving injuries and illnesses from food contaminated by E. coli, Salmonella, Listeria and other bacteria and viruses. 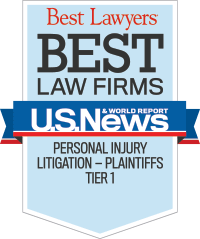 We have the experience and resources to take on the largest corporations and insurance companies in the interest of getting justice and proper financial compensation for our injured clients. 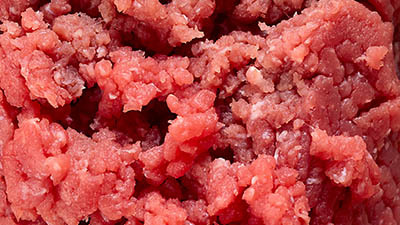 The first lawsuit was filed today in Maricopa County Superior Court against JBS Tolleson Inc. on behalf of Dana Raab of Florence, Kentucky, who was diagnosed with Salmonella after consuming ground beef produced by the company. Ms. Raab is represented by Marler Clark and O’Steen & Harrison. 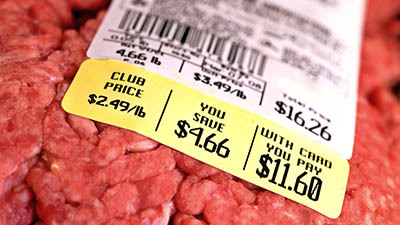 The U.S. Department of Agriculture announced that JBS Tolleson is recalling 6,500,966 pounds of raw ground beef due to a Salmonella outbreak. JBS has been identified as the probable source of salmonella illnesses that have sickened at least 57 people in 16 states between August 5 and September 6. The U.S. Centers for Disease Control and Prevention report that that fourteen patients tied to this Salmonella outbreak have been hospitalization. The Arizona Department of Health Services has confirmed that at least three Arizona residents have been sickened by the E. coli outbreak that is blamed for 38 illnesses in 11 states. The outbreak is tied to chopped romaine lettuce that originated in Yuma. The Centers for Disease Control, which has assumed primary responsibility for the investigation of this outbreak, has declined to identify any growers, suppliers, distributors or brands associated with the outbreak. Instead, the agency is encouraging people to discard any store-bought chopped romaine lettuce. Four children in Arizona are battling E. coli infections that are part of a larger outbreak affecting people in five states. According to officials with the Arizona Department of Health Services, all four children were hospitalized after eating food containing soynut butter from The SoyNut Butter Co. The children, all under the age of five, were served the food contaminated by E. coli at daycare facilities in Maricopa and Coconino counties. A total of twelve cases in five states are linked to the outbreak. 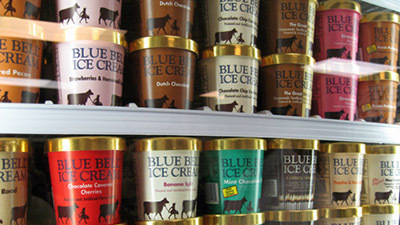 About one year after a Listeria outbreak prompted numerous recalls and the temporary closing of one of its production facilities, Blue Bell Creamery announced that Listeria again is forcing the company to recall products. According to the company, chocolate chip cookie dough in the ice cream could contain Listeria. 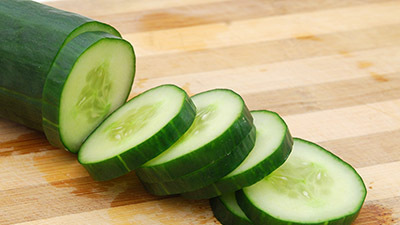 The New Mexico Department of Health has reported that a Salmonella Poona outbreak linked to Mexican cucumbers has sickened more than 300 people from 27 states. Among those people, at least 53 were hospitalized. A separate statement from the California Department of Public Health reported that the Salmonella outbreak was tied to at least one death. Officials with the Maricopa County Department of Public Health report that at least nine people have been sickened due to eating raw ground tuna contaminated by salmonella. Three of those individuals were hospitalized. According to health officials, the nine people became ill between April 3 and April 16. All of them consumed ground tuna at multiple restaurants in the Valley. Officials believe a food distributor is the source of the contamination, but they have not traced it back to a specific company. Blue Bell Creamery has recalled its ice cream, sherbet, frozen yogurt and frozen snacks following the discovery of a strain of Listeria in two of its production facilities and in some ice cream in an Oklahoma hospital. 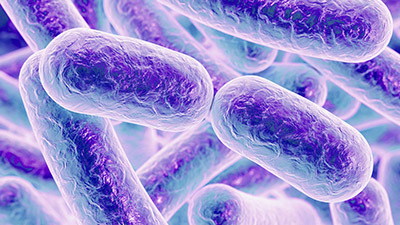 Reportedly, more than a dozen people in Kansas, Texas, Arizona and Oklahoma have been infected with listeriosis, and three people have died , although it is as yet undetermined whether the deaths were caused by the patients’ Listeria infections. On April 3, 2015, I wrote about a Salmonella outbreak linked to Windmill Winery in Florence, Arizona. At the time, the Pinal County Public Health Services District ("PCPHSD") reported that at least 22 people had been affected. Today, the agency increased that count to 38 people, at least four of whom required hospitalization. The outbreak is linked to two events held at the Windmill Winery on March 18 and 19, 2015. PCPHSD has identified the catering company that prepared the food as Kiss the Chef. Thomas Schyer, the Director of PCPHSD, reported that the caterer was operating illegally as the kitchen it utilized to prepare the food "was not authorized to be cooked in." Additionally, Windmill Winery had exceeded its legally permissible level of food preparation. The PCPHSD considers each of these acts to be "serious violations" of relevant laws and regulations governing food preparation. 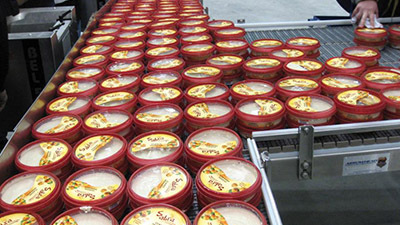 Sabra Dipping Co. announced that it is recalling 30,000 cases of hummus due to possible listeria contamination. 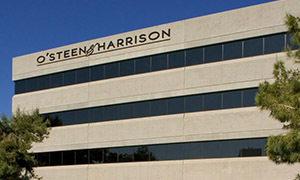 The company reports that no illnesses have been linked to the food. 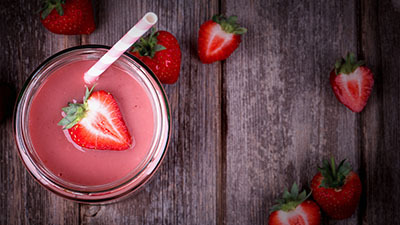 Concerns over listeria contamination arose on March 30, 2015 when a sample of the product obtained from a grocery store in Michigan tested positive for listeria. Blue Bell Creamery has recalled its ice cream, sherbet, frozen yogurt and frozen snacks following the discovery of a strain of listeria in two of its production facilities and in some ice cream in an Oklahoma hospital. An E. coli outbreak tied to chopped romaine lettuce from Yuma, Arizona has sickened at least 38 people nationwide, including three in Arizona. People are encouraged to discard any store-bought chopped romaine lettuce. 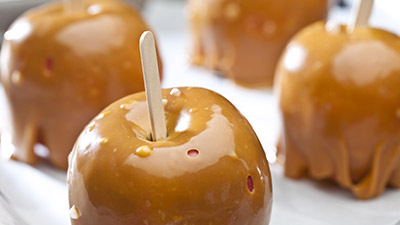 The Centers for Disease Control and Prevention is reporting that at least seven deaths may be linked to a listeria outbreak involving caramel apples. The CDC reports that 31 people have been hospitalized across 11 states. 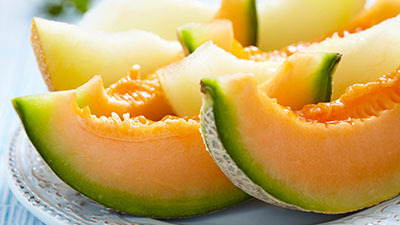 The Centers for Disease Control and Prevention announced that at least thirteen people have died after eating bacteria-tainted cantaloupe. 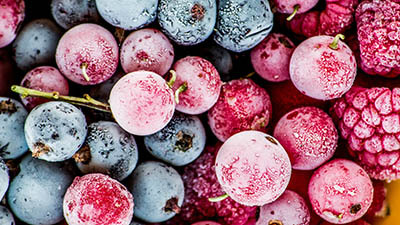 Townsend Farms Organic Anti-Oxidant Blend frozen berry and pomegranate seed mix sold at Costco stores has been linked to a Hepatitis A outbreak. 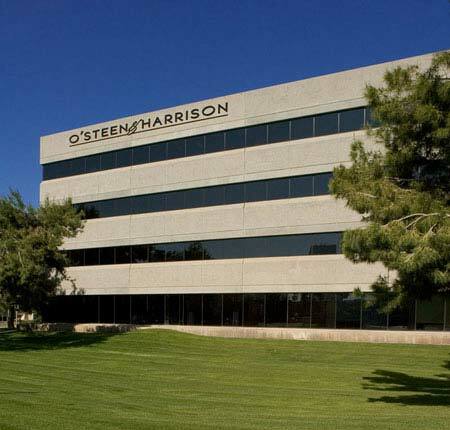 The first lawsuit was filed today in Maricopa County Superior Court against JBS Tolleson, Inc. on behalf of Rana Raab, who was diagnosed with Salmonella after consuming ground beef produced by the company. Four children in Arizona are battling E. coli infections that are part of a larger outbreak affecting people in five states. According to officials with the Arizona Department of Health Services, the kids were hospitalized after eating food containing soynut butter from The SoyNut Butter Co.